World Wide Web | Niblick's Signs of Intelligent Life–or Not! Hi, everyone! Here comes a rant, so tune out now if you don’t want to read it! Still here? OK, then…see if this sounds familiar: You answer your business line (or worse, your cell phone). 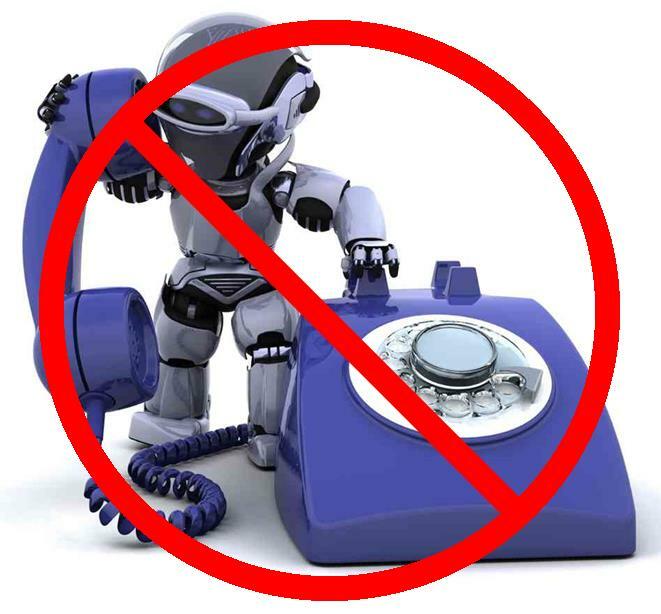 It’s a “robo-call” from your own area code. The recorded message goes into a spiel warning that “your Google listing has not been claimed,” but as the business owner, you KNOW you’ve claimed it! You’re invited to “press 1 for important information,” along with (of course) a “special offer.” And you also have the option to “press 2 (or sometimes 9)” to be “removed from our list.” Have you heard this before? Bet you have! Now here’s where it gets interesting (or aggravating…take your choice)! I had a minute or two to kill, so I called the number back, intending to admonish whoever had the guts to answer the call, since they allegedly represented Google, and Google should damn well know that I had claimed my business listing! And the response to my callback? “The number you dialed is not in service….” Really?? Well SOMEONE CALLED FROM THAT NUMBER!!! My point to all this: Having worked at several companies that sell digital marketing services of all types, I know how this works. I’d like to think that over the years, the managements of these companies would have cleaned up this circus act—especially the part about representing Google (they don’t!). It just seems that the old “churn ‘em and burn ‘em” tactics are still alive and well and all the legitimate companies offering SEO, SEM, PPC, and other services, are getting a collective “black eye” as a result. I don’t have a beef with anyone working for a living, and these call centers provide thousands of jobs, but please don’t insult us business owners with information you know isn’t true! In the meantime, I continue to Shake My Head on behalf of the companies out there that strive to do it right! Oh, and for the record, I pressed 2 AND 9! Privacy…is it dying or is it DEAD?? Anyone still naive enough to think we have ANY privacy left just needs to look at this infographic. As I’ve said before, the internet is the world’s biggest innovation AND its biggest curse!! There is also an interactive version, which you can see here. What are your thoughts regarding privacy? Do we really have it any more? Despite this unsettling observation, be sure to have a safe and Happy New Year!